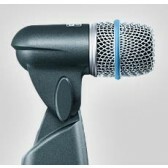 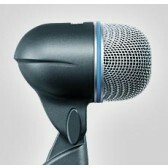 Wwave has kick drum microphones, specifically engineered for drum and instrument applications. 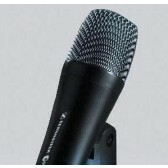 The supercardioid instrumental design of the microphone provides maximum isolation from other onstage sounds engineered for close miking of snare and toms. 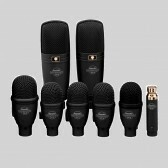 Applications for these instrumental microphone hire are for use in a recording studio, live on stage strings, wind and percussion instruments. 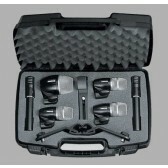 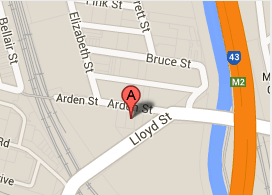 Call our friendly staff to help you with your instrumental microphone hire on 93725244.